It's the first day of school and I know it's going to be epic! My name is Z, Z the zombie. I'm starting middle school this September, and I have no idea what the next few weeks will have in store for me. I have a funny feeling that my older brother, R, will try to cause some problems for me, but I'm going to try not to let it get me down. 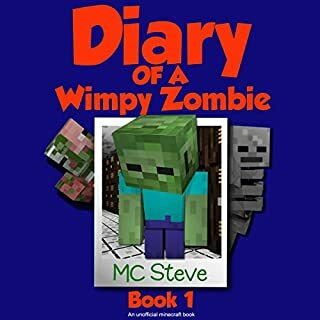 After all, I have my skeleton friend, Bonnie, and my zombie pigman friend, Trevor, to help me out of any hard spots that I might land myself into. Who knows? I might even make another friend. Nate knows he’s meant for big things. Really big things. But life doesn’t always go your way just because you’re awesome. Trouble always seems to find him, but Nate keeps his cool no matter what.He knows he’s great. A fortune cookie told him so. 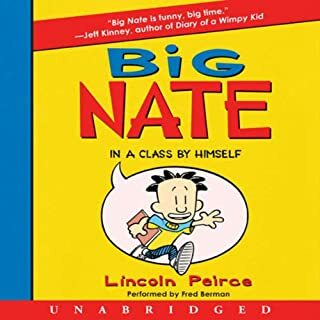 For fans of the hilarious Diary of a Wimpy Kid series, here comes Big Nate, accidental mischief maker and definitely NOT the teacher’s pet. Because of a bet, Billy is in the uncomfortable position of having to eat 15 worms in 15 days. The worms are supplied by his opponent, whose motto is "The bigger and juicier, the better!" At first Billy's problem is whether or not he can swallow the worm placed before him, even with a choice of condiments from peanut butter to horseradish. But later it looks as if Billy will win, and the challenge becomes getting to the worm to eat it. Billy's family, after checking with the doctor, takes everything in stride. They even help Billy. 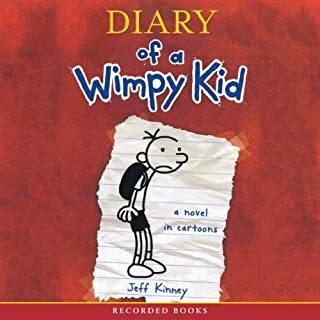 Author bio: Jeff Kinney is a number one New York Times best-selling author and six-time Nickelodeon Kids' Choice Award winner for Favorite Book. Jeff has been named one of Time magazine's 100 Most Influential People in the World. He is also the creator of Poptropica, which was named one of Time magazine's 50 Best Websites. He spent his childhood in the Washington, DC area and moved to New England in 1995. Jeff lives with his wife and two sons in Plainville, Massachusetts, where they own a bookstore, An Unlikely Story. this was an amazing book you will probably love it. 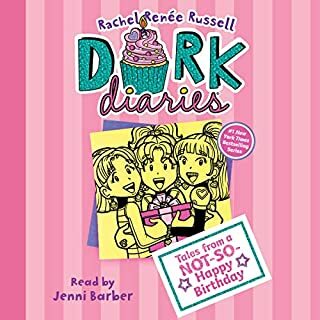 hope you like the book. 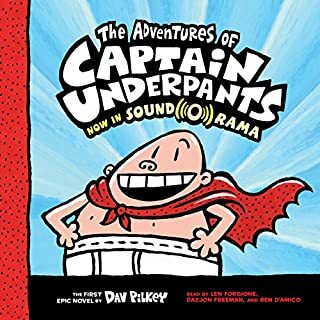 I recommend this book for children 7-12! 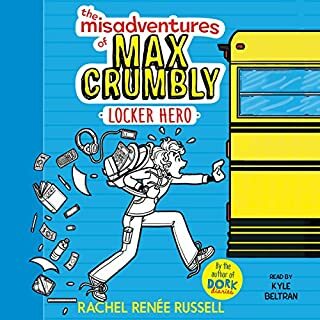 This book was very humorous, and I really think you will like this book! Ones I went to put why Star Wars slippers on a giant spider in it crazy right. It actually happened!!! 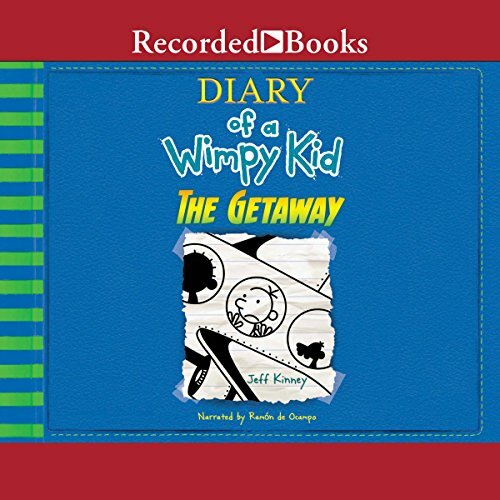 The narrator sounds amazing I love listening to this book and I think audible is the best app ever !!!!!!!!!!!!!!!!!!!!!!!!!!!!!!!!!!!!!!!!! !